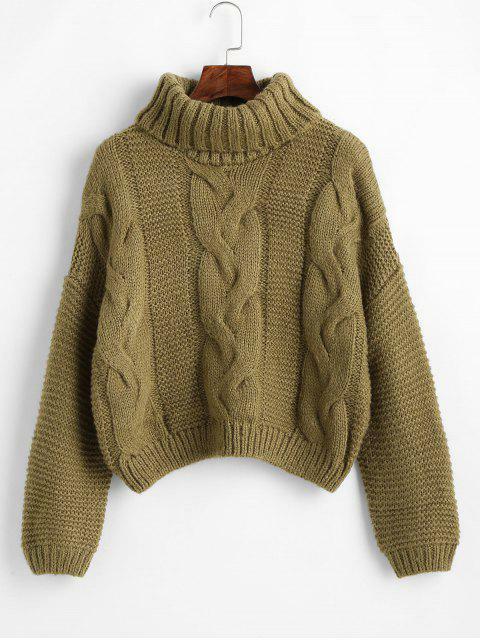 [35% OFF] 2019 Drop Shoulder Cable Knit Turtleneck Chunky Sweater In OAK BROWN | ZAFUL .. It is a one size only but i am a small and it fits nicely. if you have longer arms the sleeves may be short as i find they just go to above my wrists and my arms are not super long. 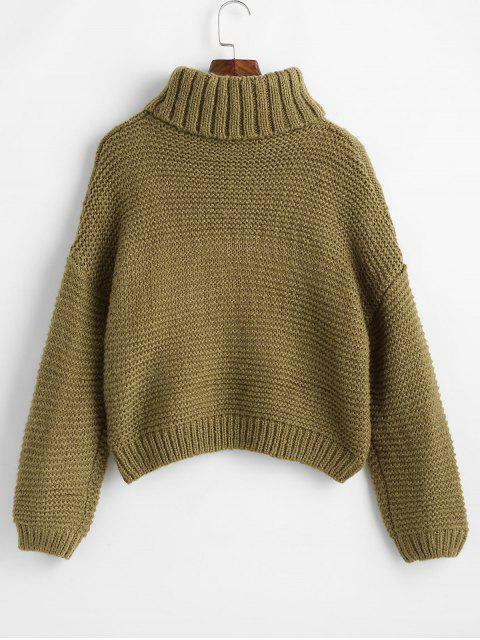 The neck is a little hard to deal with at times as it does not stand up like a normal turtle neck would but its still very flattering and im sure this could be fixed after washing. 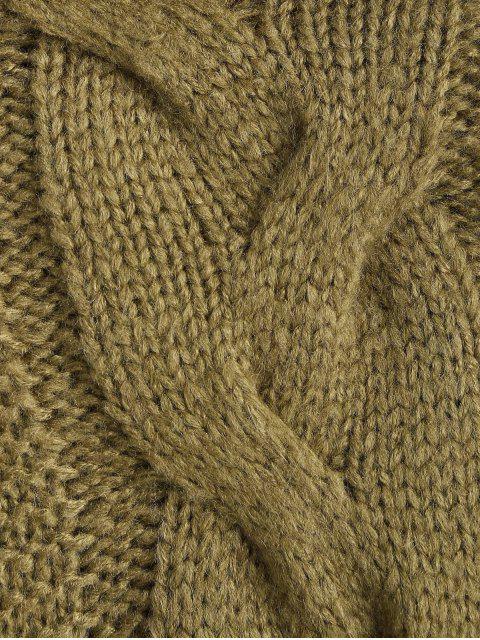 Combining the comfort of a sweater with a stylish look of a cable knit front, this turtlecollar sweater is perfect to wear with the temp begins to drop. It will look great to match with skinny leggings or jeans.